Aisling Fagan is a final year Communications student and is running for the position of Vice President for Welfare and Equality. She wants DCU students to know they are important and that she is always available if they need to talk. Aisling is a bubbly and vibrant personality whose friends have said that she would “be very suitable for the job”. Aisling herself feels she is suitable for the position as she has dealt with her own mental issues in the past and knows the ins and outs of the Students’ Union system. Aisling has been highly involved in society and also volunteering life. “I’m incredibly passionate about helping people and I do it every day,” she said. She also said that previous VPs for Welfare and Equality, Podge Henry and Cody Byrne, have helped her in the past and she wants to do the same for other students. In her manifesto she outlines her plans to run a Rainbow Week and to have a pride festival at some stage in the college year. Her Rainbow Week would include drag race shows, photo collages highlighting people and their pride as well as working with DCU’s LGBTA society to invite guest speakers. She wants to have an open door policy where anyone can come and talk to her if they need to. She also wants to have “an ongoing diversity awareness campaign throughout the year”. 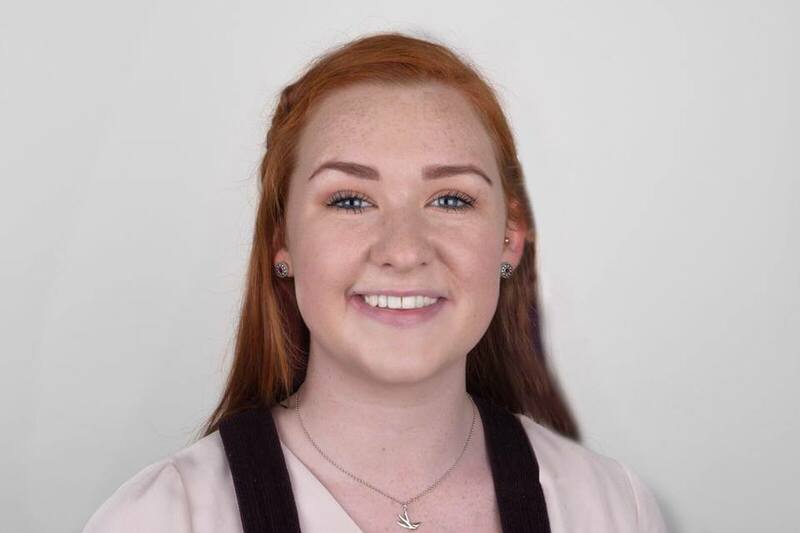 Accommodation is another aspect of her manifesto that Aisling is extremely passionate about. She wants to set up a part-time accommodation officer that will deal with any issues arising from accommodation that students may face. In regards to the counselling crisis that has been rife in DCU, she wants to try and organise more funding for college to spend on counselling and mental health services. She wants to organise a “national campaign where all the colleges come together” and petition to the government to allocate more money to counselling services in third level institutes. “There hasn’t been a woman in the office in four years so I would love to bring that back to the office,” she said.